Helena with Gatten & Lake Primary School pupils. Helena Lucas MBE was on hand to inspire the Isle of Wight’s Year 6 pupils at UKSA recently. 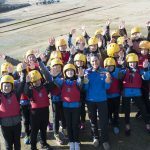 Helena, an Ambassador for UKSA was on hand to share her sailing knowledge to the pupils of Gatten and Lake and Barton Primary Schools as part of the charity’s Year 6 Test the Water Programme. UKSA’s Year 6 Test the Water programme has gone from strength to strength as it enters its third year. 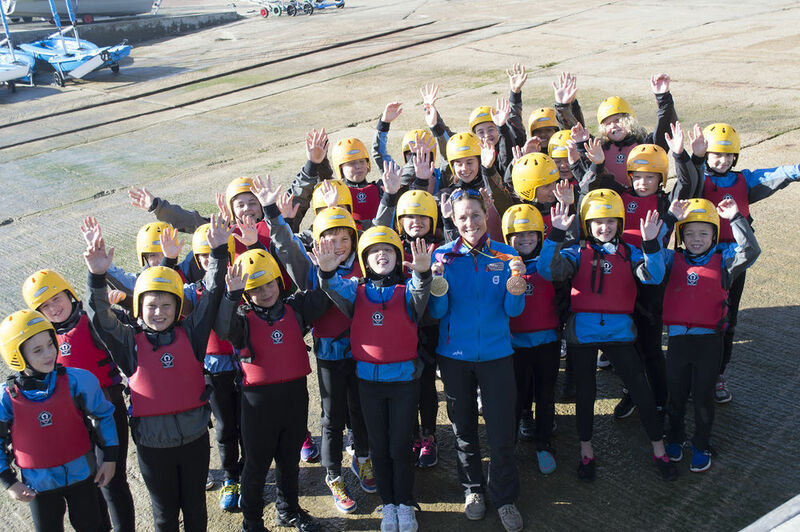 Since the programme began in 2014 it has given 2,200 year six pupils on the Isl the free opportunity to get out on the water. Having just returned from the Rio 2016 Paralympic Games with a bronze medal, adding to the gold she won in London, Helena joined the pupils sailing sessions to pass on her expert advice. 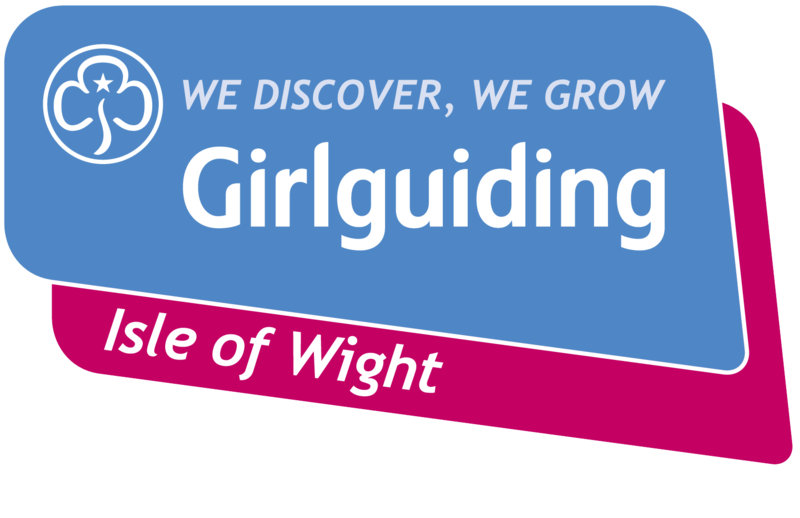 It has always been a key initiative for UKSA to be able to work with all of the Island’s Year six pupils and thanks to the generosity of local businesses Red Funnel and Wightfibre as well as a number of individual supporters they are able to deliver this programme for the third year running.